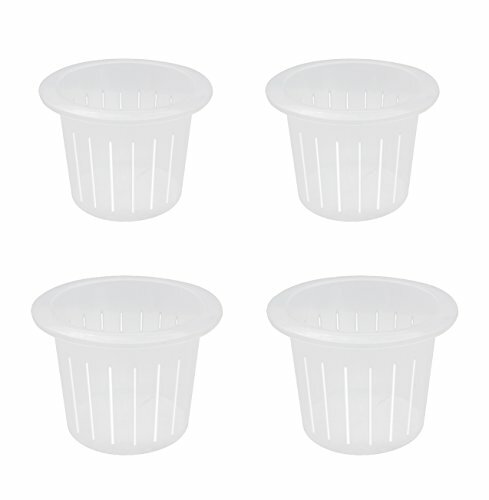 coisound 1688 Orchid Breathable Slotted Clear Plastic Pot - Growers Assortment (4 pots - Two of them are 9'',10'') by coisound 1688 at Tulips Orchids. Hurry! Limited time offer. Offer valid only while supplies last. Use them to grow anything you want,Perfect for All Orchid Types, African Violets, Tropicals, and more! View More In Rail Planters.